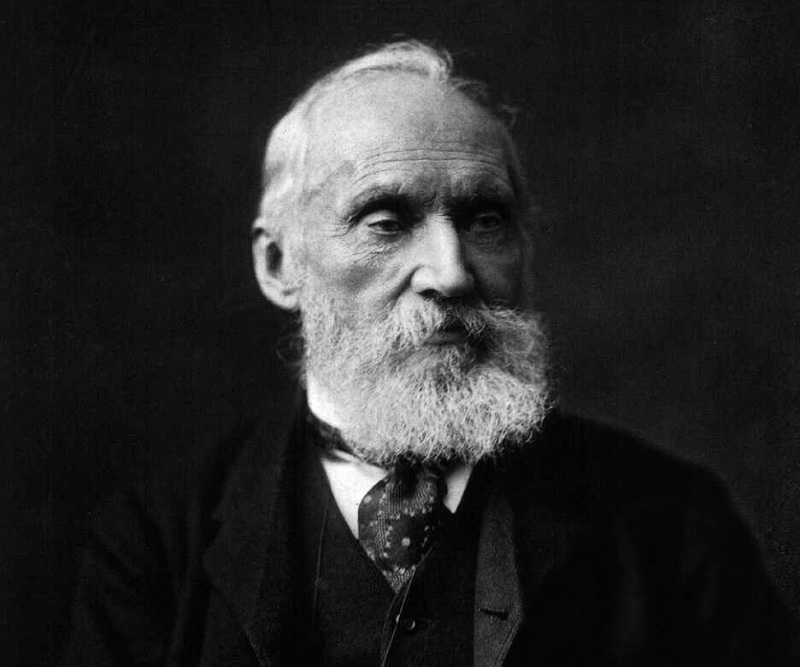 Lord Kelvin was a British physicist and mathematician of Irish origin. 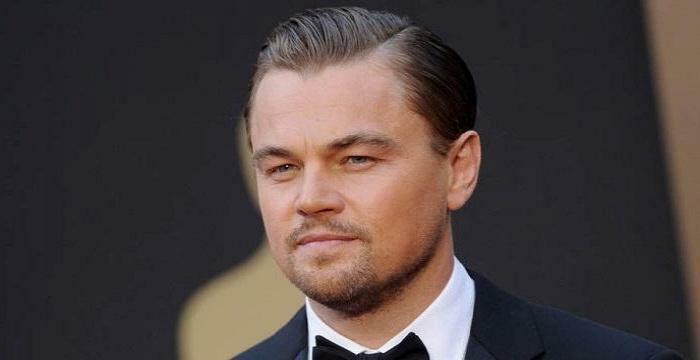 Read this brief biography to know more about his life. 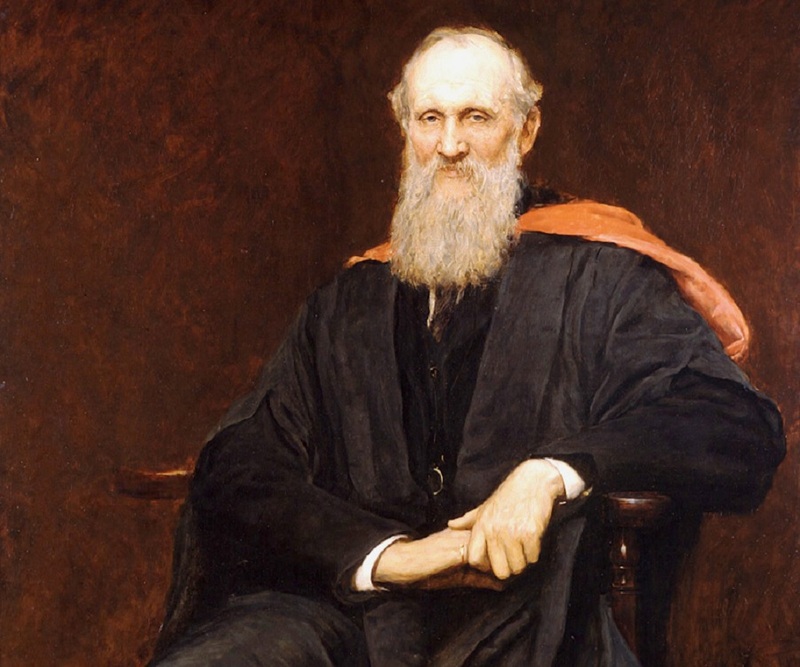 William Thomson is popularly known as 1st Baron Kelvin, the creator of ‘absolute zero’ which are low limit temperature units now represented in units of ‘Kelvin’ in his honour. Lord Kelvin, as he is popularly known, is remembered for his outstanding works and achievements in the field of physics and mechanics. Kelvin propounded the first and second Laws of Thermodynamics and brought revolutionary changes in physics to make it emerge as a prominent field of study and research in the modern times. Lord Kelvin became the very first scientist who joined the House of Lords in England. Lord Kelvin was a scientist and a great marine engineering enthusiast. Kelvin’s series of lectures at American Johns Hopkins University gave out the initial formulations of a physical model for the ether. Several physical elements and phenomena are linked with Lord Kelvin – Kelvin wave, Kelvin (temperature), Kelvin sensing, Kelvin bridge and several others. William Thomson was born on 26 June 1824 in Belfast, Ireland to mother Margaret Gardner and father James Thomson (a mathematics and engineering teacher at Royal Belfast Academical Institution). William was the second child born in a family of four children. He lost his mother at a very young age of 6 in 1830. William was educated at home along with his elder brother James. Home tutoring was done by their father while their younger brothers received their education from elder sisters. In 1832 William’s father James Thomson was asked to join as a professor of mathematics at Glasgow which made the family relocate there in October 1833. This changed the growing up days for Thomson kids. The family spent their summer of 1839 in London. Thomson family started having a wide view on life and experienced broad things due to the big city lives. In 1840’s summer the family got to spend time in Germany and the Netherlands. Thomson family’s kids were made to learn languages which were held in high regard. William suffered from heart problems and was very ill to the brink of dying at the age of 9. While his father was the professor in the university department of ‘Royal Belfast Academical Institution’, William got enrolled here. At the age of 10 William entered Glasgow University in 1834. 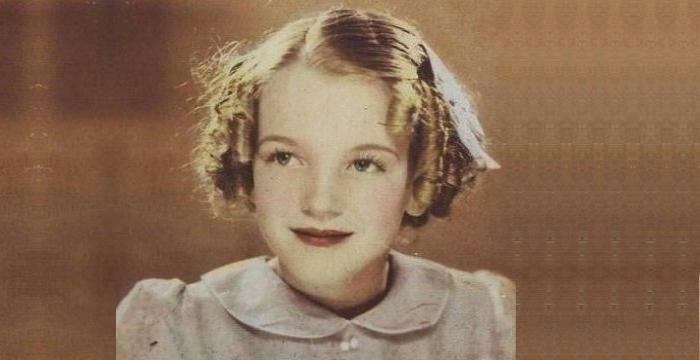 The University had a system of providing several elementary school facilities for able students and William was definitely an able pupil to get enrolled in the institution. While studying in school William showed huge and natural interest in classics and sciences. He was only 12 when he received a prize for translating Lucian of Samosata's Dialogues of the Gods from Latin to English. Thomson’s academic brilliance won him the class prize in astronomy (in the academic year 1839/40) for his ‘Essay on the figure of the Earth’ which was a sheer masterpiece showing the early signs of the genius in representing mathematical analysis and creativity. Thomson started off with his work on mathematics getting inspired and influenced by French mathematician Jean Baptiste Joseph Fourier’s ‘Fourier series’. Fourier’s work was severely criticised by many domestic mathematicians. Critical books were published attacking Fourier’s mathematical works. This forced Thomson to publish a book (that greatly supported Fourier’s theories) of his own, written under the pseudonym P.Q.R which was successfully submitted by Thomson’s father to the Cambridge Mathematical Journal. Soon a second P.Q.R paper was also brought out. Thomson attempted his third book while on a family holiday in 1841. This was also a P.Q.R. paper “On the uniform motion of heat in homogeneous solid bodies, and its connection with the mathematical theory of electricity”. Thomson extensively worked before explaining and making great connections between the mathematical theories of heat conduction and electrostatics in his book. This book was arguably one of the best science based idea related books of all. It was quite obvious that William would take up higher studies which was greatly supported and made easy by his father who was a renowned teacher. In 1841 William was enrolled in Peterhouse College, Cambridge on his father’s introductory letters and great accommodation benefits arranged by his father. In 1845 William received his graduation with the honorary Second ‘Wrangler’ which was awarded to a third year student of the Mathematical Tripos with first-class honours under Cambridge University. William also won Smith's Prize which was more into real and original research. Thomson remained actively involved in sports, athletics and sculling at Cambridge, even winning the Colquhoun Sculls in 1843. 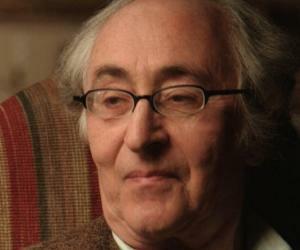 He showed affinity towards classics, music, and literature. But science was at the centre of his life and his heart was all into science. While studying mathematics, physics and electricity, Thomson drew brilliant sketches into his imaginary waves. It was in 1845 when Thomson stated his first mathematical development based on Faraday's idea. He found that electric induction happened due to an intervening medium or through dielectric, negating the previous beliefs that some incomprehensible action at a distance caused the inductions. Thomson gave out his first theory of a hypothesis of electrical images which went on to become a great factor in solving problems of electrostatics and science in electricity forces. In June 1845, William was elected as the fellow of St. Peter's (Peterhouse College was often called by this name at that time). His fellowship made him work in the laboratory of renowned French chemist and scientist Henri Victor Regnault in Paris. But William’s stay in Paris was short termed making him return to the University of Glasgow being appointed to the chair of natural philosophy. It was his sheer genius that made William turn into a well known learned professor barely at the young age of 22 and that too in a University that was of highest value and honour in the nation. William started giving lectures only after a few years had passed when he was a freshman in college. By 1847 Thomson became a well known independent scientist who went on to attend the British Association for the Advancement of Science annual meeting which was held in Oxford. Thomson was impressed by the efforts (presentations) made by James Prescott Joule to discredit caloric theory of heat. Thomson wanted to explain and give out theoretical explanation for heat theory. He explained that the melting point of ice could possibly fall with pressure. Freezing and other theories needed explanation which resulted in William delving into extensive experiments in his laboratory. It was in 1848 that William made an extension into already existing Carnot–Clapeyron theory of temperature. William proposed his historical theory on absolute temperature scale which was based on the descent of a heat unit and the mechanical effect or work based on any number. This theory proposed for the necessity of a scale that would remain independent of the physical properties of any specific substance. Thomson further explained that a temperature point would soon be reached where there would not be any more heat possible for being transferred, which he termed as the point of absolute zero. William became a renowned scientist but his public fame was still not so great. He shifted his area of interest to electric cables. On 16 October 1854, George Gabriel Stokes wrote a letter to Thomson to make him bring out the latter’s opinions on some of Michael Faraday’s experiments on the much talked about transatlantic telegraph cable. Soon Thomson brought out his results in terms of the data rate which were a potential revenue earning plan targeted at the transatlantic undertaking. In 1855 Thomson brought out his analysis of the importance of the cable design and the projected profitability. Thomson’s explanation was rejected at a British Association meeting (held in 1856) whose main disputer was Wildman Whitehouse, the electrician of the Atlantic Telegraph Company. In spite of the rejections and attacks, Thomson’s recommendations caught the eyes of the project's undertakers and in December 1856, Thomson was appointed as one of the board of directors of the Atlantic Telegraph Company. This was a major change in Thomson’s scientific career. 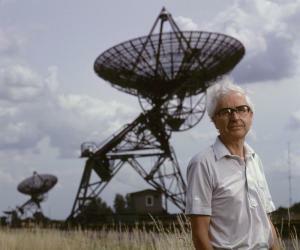 He shifted from his role as a scientist to become hugely interested in engineering. In August 1857 Thomson sailed on the cable-laying ship HMS Agamemnon for only 380 miles when the cable parted. This resulted in Thomson publishing ‘Engineer’ which discussed about the stresses imminent during laying of submarine cables. Soon Thomson developed a progressive system for operating submarine telegraphs. Thomson had joined shipping and telegraph as an advisor but his engineering instincts and skills made him work under pressure. On 5August 1858 Thomson successfully engineered in bringing out a cable. Thomson went on several expeditions. In 1858 Thomson had been a part of a cable-laying expedition that failed due to storm. Again in July 1865 Thomson sailed on the cable-laying expedition of the SS Great Eastern but was faced with technical problems. Another expedition in 1866 successfully laid a cable. This made Thomson a prominent figure of public adulation and glory. 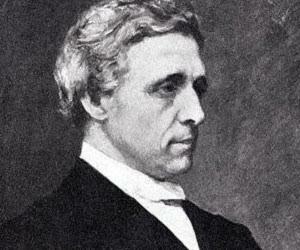 On 10 November 1866 Thomson was knighted along with many others in his project. Thomson actively took part in laying the French Atlantic submarine communications cable of 1869. He also played a significant role in laying the Pará to Pernambuco section of the Brazilian coast cables in 1873. In the period from 1855 to 1867 Thomson engaged himself in writing a text book with Peter Guthrie Tait which was targeted to bring together all the branches of physical science under the common principle of energy. The book was published in 1867 as Treatise on Natural Philosophy which did much to change the traditional field of physics and made the modern discipline of physics more viable. In 1880s Thomson worked to make perfections in adjustable compasses. Thomson improvised and upgraded on the older compasses. As an electrician Thomson made massive contributions not just by discoveries but upgrades and perfections. In 1893 Thomson became the head of an international commission deciding upon the design of the Niagara Falls power station. In 1884 Thomson lectured at Johns Hopkins University in the United States several times, most of which circulated around his formulations of a physical model for ‘ether’. Baron Kelvin, of Largs in the County of Ayr, 1892. The town of Kelvin, Arizona, is named in his honour. Was honoured with his image printed on £20 note issued by the Clydesdale Bank in 1971. William Thomson (Lord Kelvin) had slipped on ice during the winter of 1860-1861 which had fractured his leg. Since then he limped till his death on 17 December 1907.